Welcome to our new home! 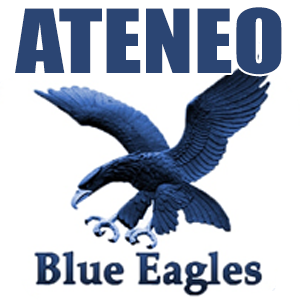 We hope this new thread will bring us good fortune just before our pivotal game against our arch rival, DLSU on Saturday, February 27, 2016 - a mid-season milestone in our continuing saga towards Back-2-Back championships for our Blue Eagles Men's Volleyball Team, and His3 for our Lady Eagles Women's Volleyball Team. 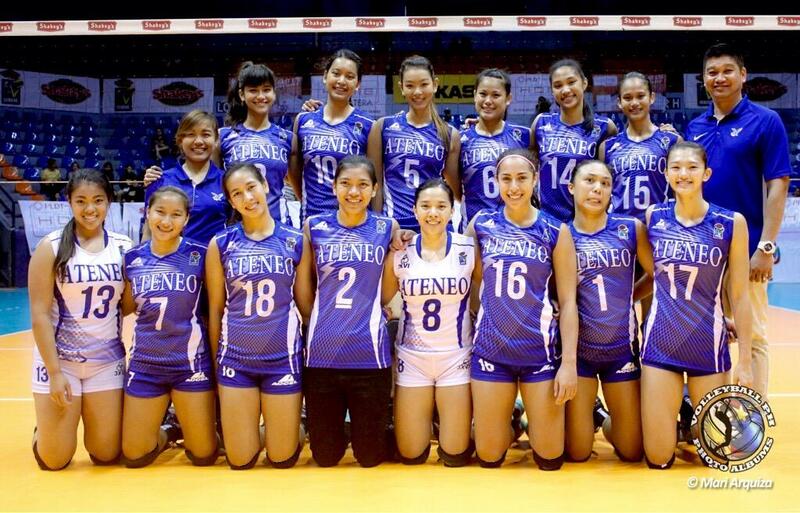 Ateneo Lady Eagles - Shakey's V-League Season 12-Collegiate Conference Runner-up! 1. 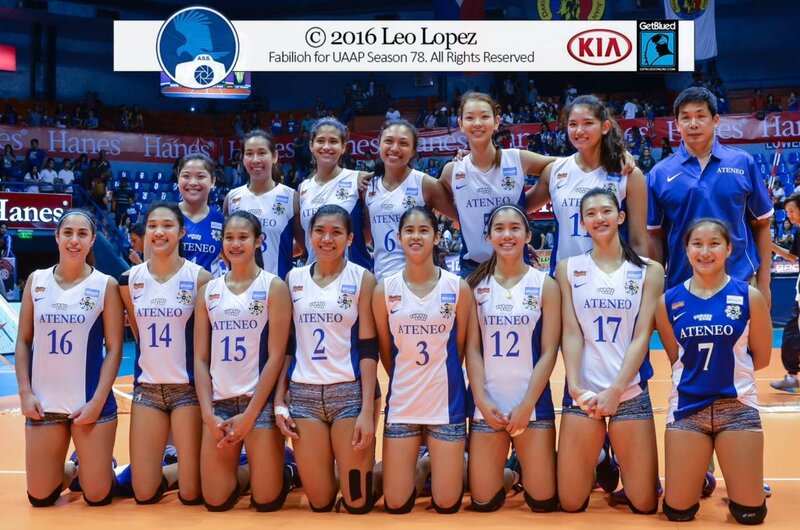 How will the Lady Eagles rank as a team in the skill categories? 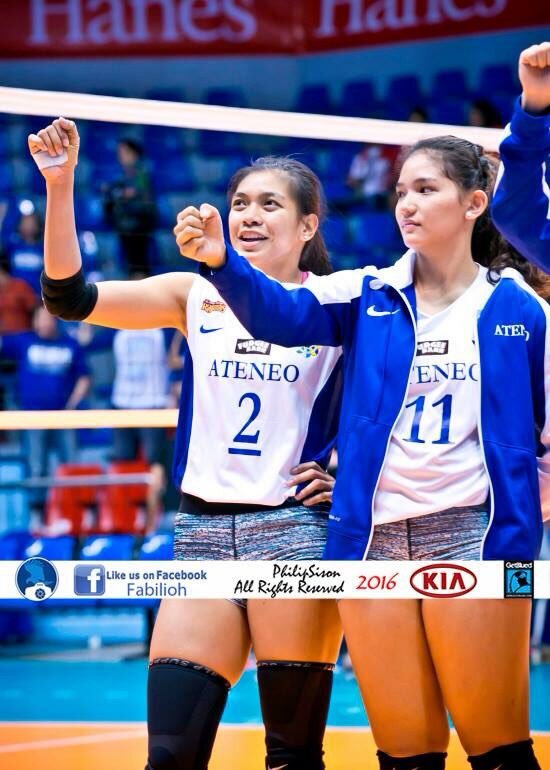 2. Who will be the rookies that will make an impression in Season 78? 3. 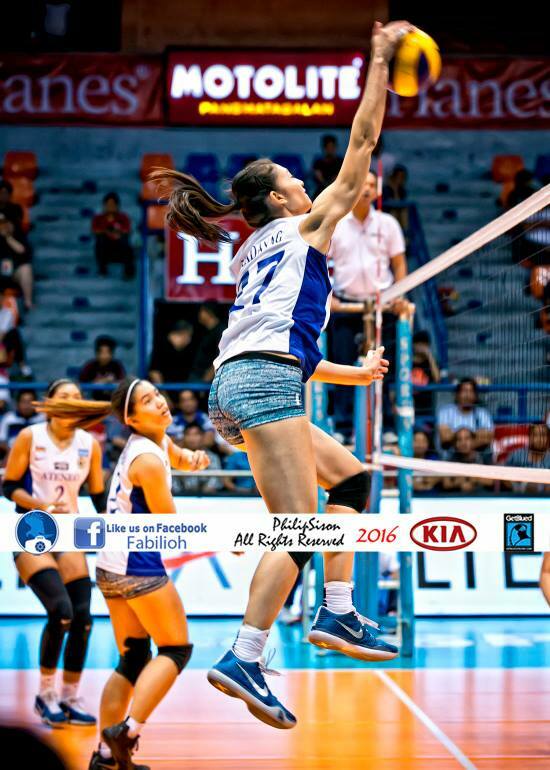 Will Alyssa win more UAAP awards and set more records in her last season? 4. Looking at the current stats, "which don't lie", will Alyssa and Jia still be able to catch-up in the MVP and best setter categories, respectively? 5. 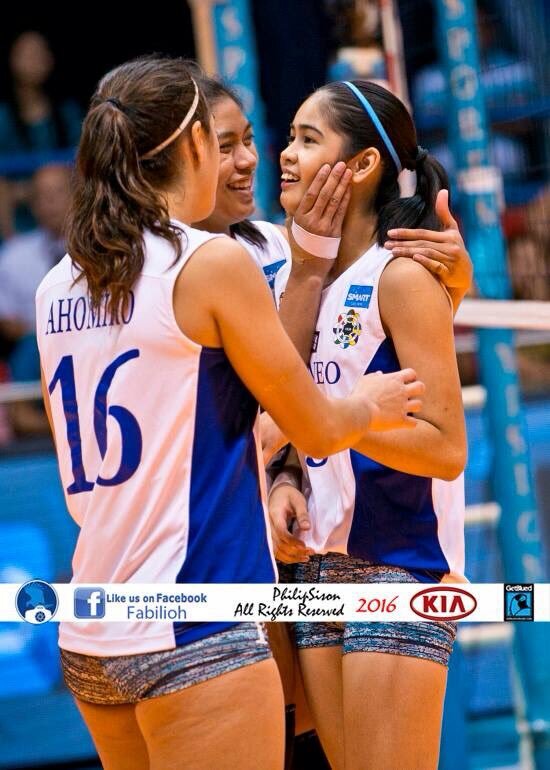 Will Season 78 be Jho's and Maddie's truly crowning season? 6. Amy has struggled in several games so far, do you think she should be reverted back to the middle position? 7. Will Jamie continue as full-time Libero, or do some of you feel we still sub Giz occasionally to fortify our digging? 8. Round 1 is about to end. Will our Lady Eagles again sweep the Season 78 elimination rounds, thus extending their UAAP unbeaten streak to 32 straight games heading to the finals. If we don't, which team can prevent us from achieving this? 9. Maddie is currently the #1 Best Server and Jho is also #1 Best Spiker. Will they maintain this thru season end? 10. 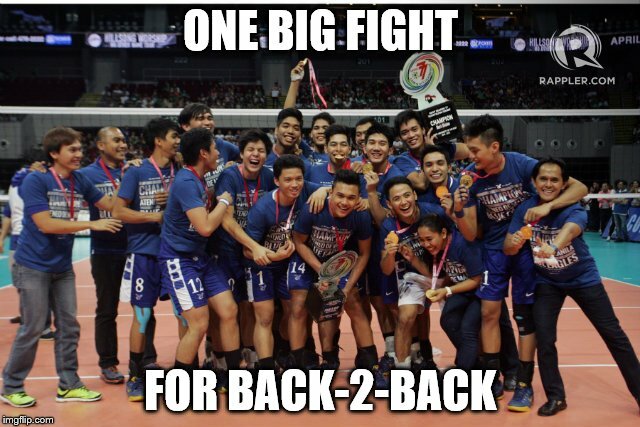 Will the AMVT Blue Eagles win back-to-back championships? 11. Our AMVT has already lost to ADU. Will it still be ADMU vs NU in the men's finals? 12. Will Marck Espejo again win the season MVP award and what records will he set? 13. 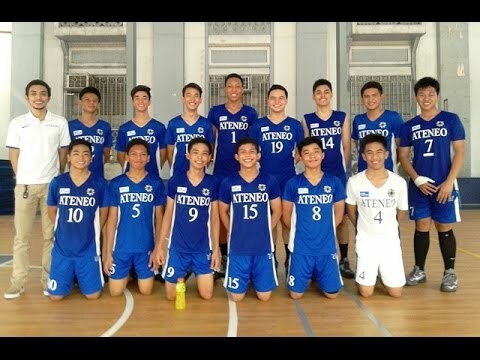 Will the BVT Blue Eaglets continue to be successful in the post Cuerva-Glorioso era? Yehey, bagong bahay on EDSA Anniversary! Cheers to the REIGNING CHAMPION of the UAAP! Good luck on Saturday, MVT and WVT! 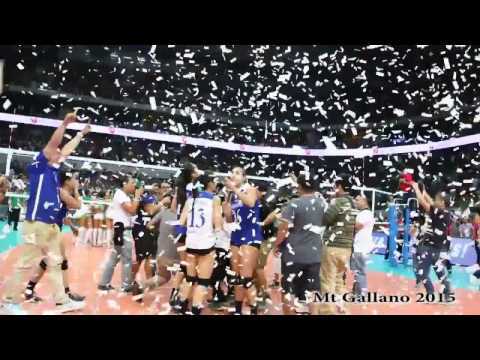 1) Better reception kumpara sa last games nila. Isama na rin yung digging. 2) Distribute yung bola. 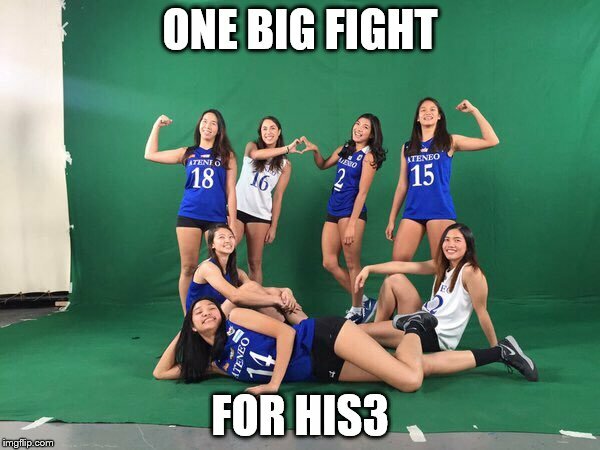 Lituhin ang blockers ng La Salle. 3) Bantayan si baron at reyes. 4) Sana gumana ang blockings. Medyo nawala to after nung 1st game nila. ipasok uli si Ria 'kawaii' for backcourt defense. Wishing the girls an injury-free game this Saturday and of course sa mga susunod pa.
Let's show the world, the universe rather, that you are confidently the champions with a heart. Credit goes to classy for supervising me throughout the process. *okay* I may not done this correctly without his assistance. All thanks to him. 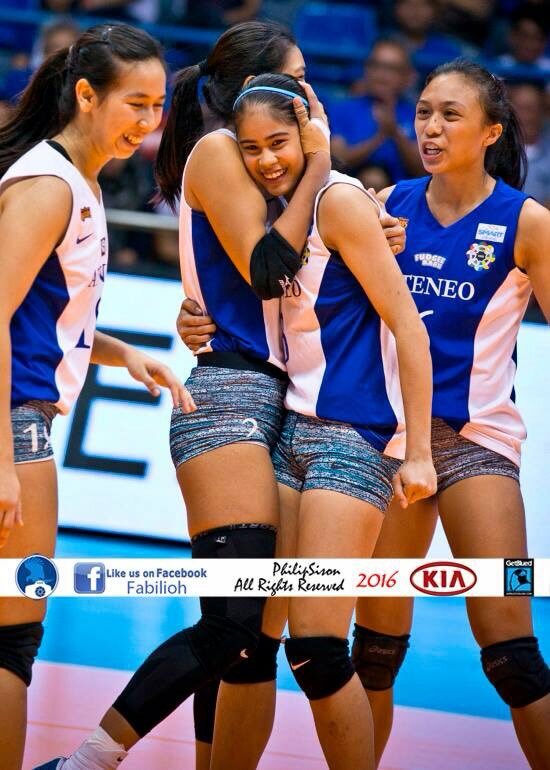 For me Maddie is the "Most Improved Player" this season and Imo, she's even better than Beadel. Patapat sa new thread! 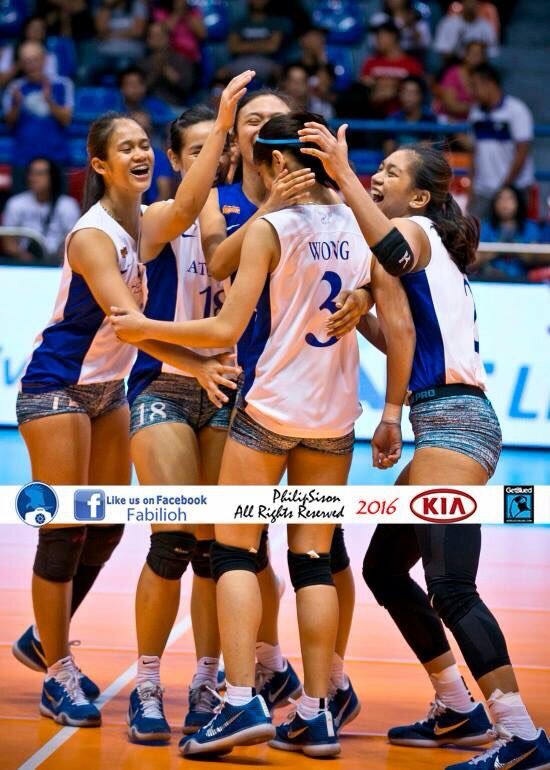 Goodluck lady eagles for the big game this Saturday. 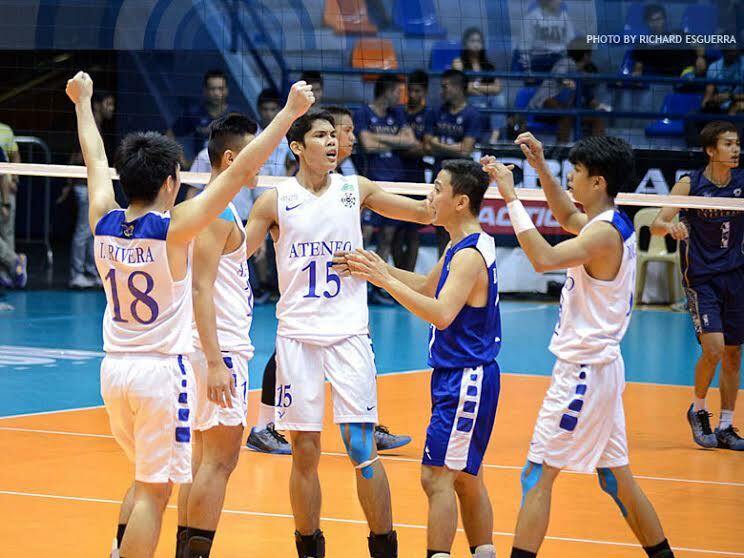 For AMVT rin, may game rin sila against NUMVT. No injuries sana.